Here are the results of the May poll. There were 726 responses. Thanks very much to everyone who participated! 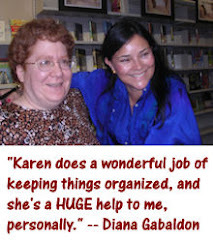 Have you attended any of Diana Gabaldon's public appearances? 29.48% - Not yet, but I would like to see her in person some day. 23.00% - Yes, I've been to one or more of her book-signings or other public appearances. 21.07% - No, I live too far away. 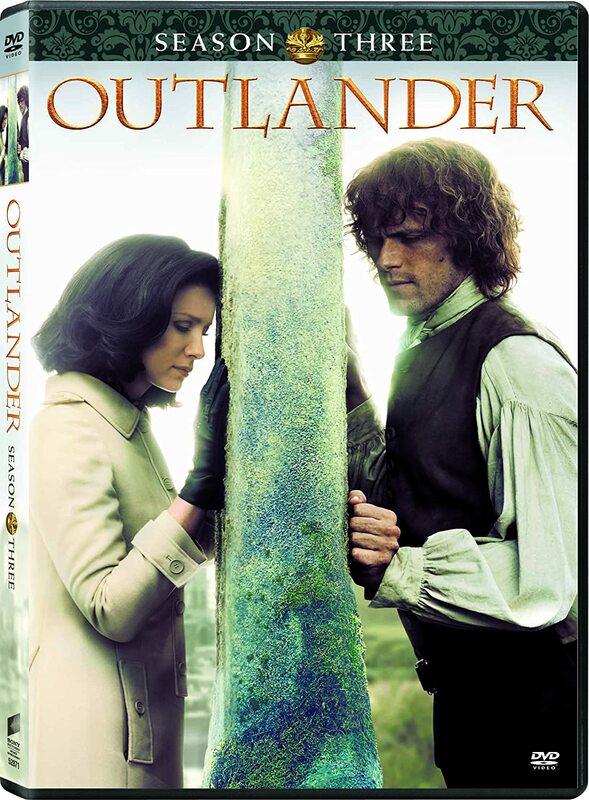 12.67% - I'm planning to attend the book-launch or one of the book-tour events for WRITTEN IN MY OWN HEART'S BLOOD. 2.07% - Yes, many times! 1.93% - I'm planning to see her on June 7 at the Fan Retreat in Seattle. 1.65% - What public appearances? 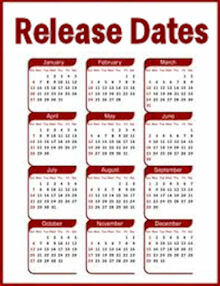 When and where? 1.52% - No, I'm not interested in attending a book-signing. 1.24% - I would like to, but I'm too busy with family, work, or other commitments. Nope. Two closest sold out before I even knew about them. Tickets were sold out before I could get one. No, I live too far away, but hope one day she may come to Regina, SK. If Diana comes to Australia, I will do my very best to go and meet her! Hoping to catch her at the Edinburgh Book Festival in August! Any change Herself may find her way to the Antipodes??? I would love to but I live in Australia and there aren't as many opportunities! I would like to, but it was too expensive and anyway, it is sold out. No. I would love to meet and listen to Diana, but cannot afford the expense. I am creeped out by some of the fandom, would hate to be associated with crazy. I would like to attend but can't stand the crowds! She has never appeared anywhere near me, that I know of. I'd like too but I live in Europe (France) so...difficult ! She has never had an appearance anywhere near where I am, otherwise I would go. 10 yrs ago she visited my children's school to speak about being an author. I live in Florida. These events are never in the area. Was planning to but the local event was sold out before tickets were available. I live in Australia-west coast.Hope to see you soon, Diana! I didn't vote in this poll myself, but my mom and I will be attending Diana's June 17 book-signing in Philadelphia. This will be my fourth time seeing Diana in person, and I can't wait! 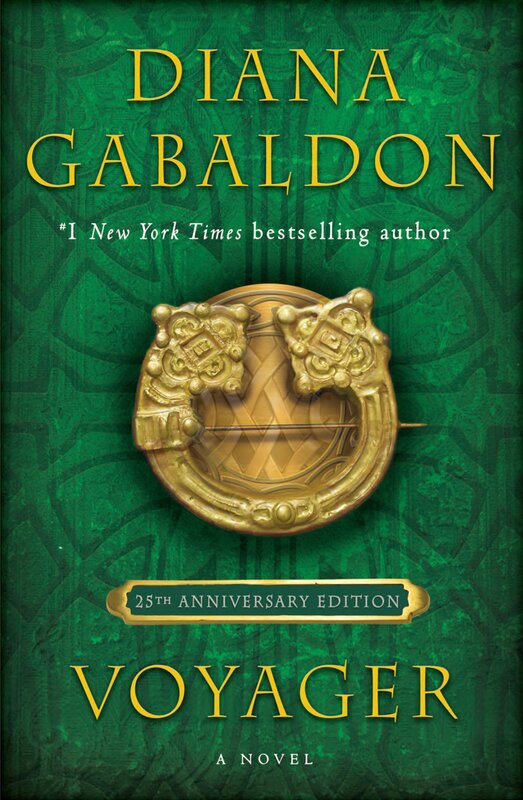 <g> Please take a moment to vote in the June poll, which is all about your favorite way(s) to read or listen to Diana Gabaldon's books.